Most people dream of a vacation without any technologies, no Blackberry, no laptops, no pagers, no cellphones, just you and nature. Unfortunately we always take every gadget we can think of on every vacation. Worse still we use them and then feel guilty of ruining our holidays. Sounds familiar right? We are coining a new word the “tech-vacation”. This refers to using gadgets during vacations to enhance the vacation experience. Yes gadget lovers, your gadgets are part of your vacation and you use it to your heart’s content and feel happy about it. The adults got an Ipad Mini to try out. We got to read our E Books on the Nook App on that gorgeous screen. Casual surfing, You-Tube videos, Angry Birds all completed the experience. The experience of using a new gadget was priceless. The older child typically is a clinger; he just stays stuck to us. He got a Vinci 2 tab to try out. Our joy was endless watching him play Fruit Ninjas. We even enjoyed the tab ourselves with the adults section which kids cannot access. Then he played some more pre-installed games. Every one shared the Nook Tablet especially when we visited the local Barnes and Nobles. This was an outstanding vacation, without any guilt. The technologies tried were new and kept us engaged when we were not on the beach. In between we got some work done too. So may we recommend the tech-vacation to all? Just get your gadgets from http://www.gizmotakeout.com and enjoy your vacation.We look forward to your comments for more ideas of gadgets to take on our next vacation. 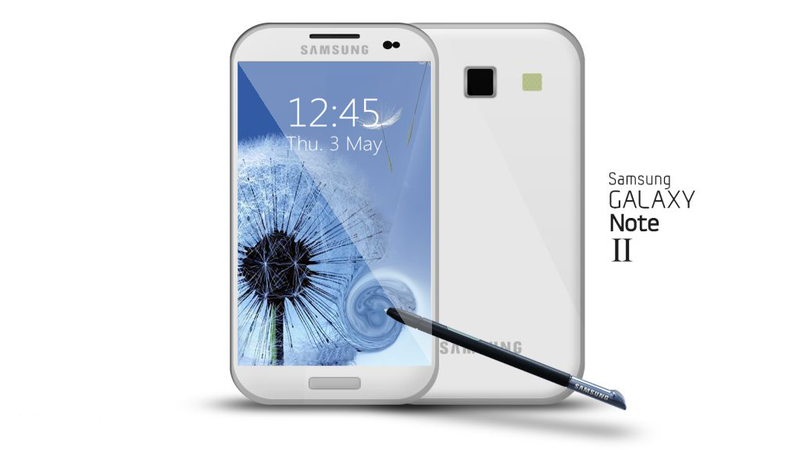 The Samsung Galaxy Note was a big gamble at release. 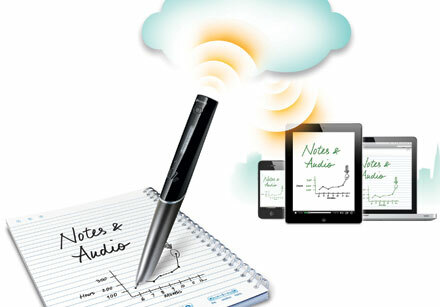 Who would have wanted a BIG 5 inch phone/tablet with a stylus? Pretty much everyone shrugged it off, except that it was a sleeper hit and millions of units were sold globally. So what was the secret? Simple …. Once people tried it they liked it and found it useful for their day to die activities. The pundits were simply wrong. A huge phone 3.16 inches (80.5mm) wide, 5.95 inches (151.1mm) tall and 0.37 inches (9.4mm) deep, the Note II is actually slightly thinner, narrower and taller than its parent. This is a fabulous device to experience. DON’T MISS IT. Since we are all about trying devices, we plan to have this available to our users for 19$. All those interested in getting this device for 19$ prior to official US launch, E-mail us at admin@gizmotakeout.com. Google has a Nexus program that allows handpicked hardware manufacturers to release their best phones with the latest versions of their Android software. The pedigree so far includes the Nexus, Nexus S amongst others. These are always outstanding phones with the hardware designed around the software. No manufacturer software is allowed. 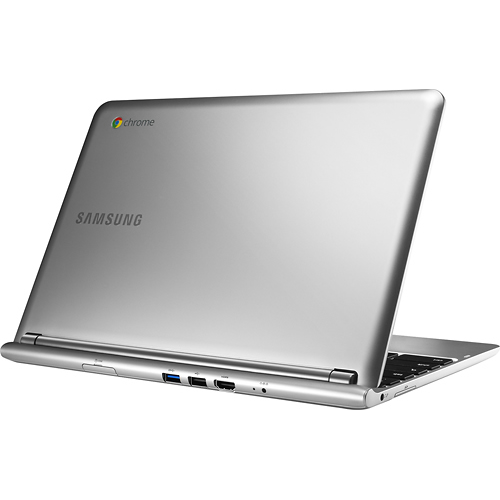 This give the devices an almost Apple like quality since the hardware and software are in perfect Google approved harmony. 1. These always get the latest Android versions first. Almost every other phone will get the update maybe in six to twelve months and most will never even see these update. The next Nexus device is rumored to be The LG Optimus G Nexus. we believe the device will be released soon into the US market. 1. The world’s first phone packing Qualcomm’s Fusion 3 chipset which pairs a 1.5GHz QUAD CORE Snapdragon S4 Pro with 2G / 3G / LTE radio. 2. 8.45mm (0.33-inch) thin, 2GB of DDR RAM and a 4.7-inch 1280×768 (320ppi) True HD IPS display with Zerogap Touch (in-cell touch) technology. 3. The mammoth 2100mAh Li-polymer battery powers this beast . 4. The first and only phone for a while to run Runs Android 4.2. All gadget lovers who would love to try Android 4.2 FIRST (no other phone will get it for a while) on a monster of a device are welcome to try it through us. Enjoy. The gadget world is always in flux. Device manufacturers seem hell bent on one-upmanship with new Halo devices being released every three months or so. At Gizmotakeout we would like everyone to be able to experience these devices without having to lock yourself in expensive contracts or get stuck with too many gadgets. 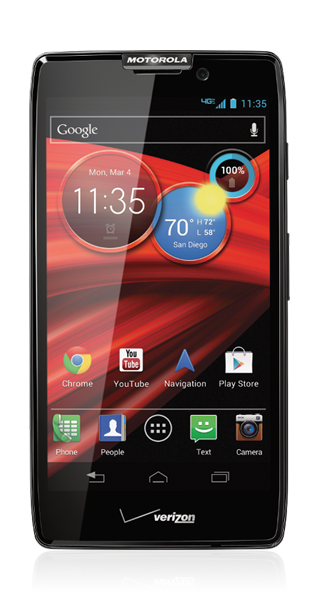 “Googorola” (aka the Google + Motorola hybrid) unveiled their newest halo device The Droid Razr Maxx HD. Featuring Qualcomm’s latest 1.5GHz dual-core Snapdragon S4 processor with 1GB RAM and 32 GB of storage. A premium feeling phone with a slim profile, Kevlar back, edges ringed with metal. 3,300 mAh massive battery for 21 hours of talk time, 27 hours of streaming music, 10 hours of streaming video, or 32 hours of “mixed use” time. The last feature makes this a contender for the best Android phone in the market. We pretty much doubt any phone even comes close to this one. We welcome all new smart phone buyers to try this device with us, or if you already have a smart phone try this one to see if you need an upgrade.